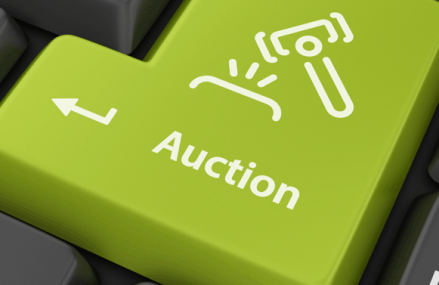 Selling items on eBay is often the easy part. Once you have sold your items you will need to send them securely to your customers. Buying packaging in advance and in bulk may save you money in the long run, but what do you need? Depending on what you are selling you may be surprised by the packaging essentials that you will need to know. More and more of us are buying online, why? Because it is convenient, quick and we can buy anywhere. Due to the rise in online shopping, customers buying from platforms such as eBay, Depop and Etsy are still expecting the customer service they would receive from any other shopping outlet. Research has shown that we are living in the biggest rise of online purchases ever! It has been predicted that it will continue to grow by 45% in 2016. Shopping via apps and online meant that internet sales accounted for 15.5% of all consumer purchases in 2015, compared to what once was 3% in 2006! With figures rising, the standards of online products must also. 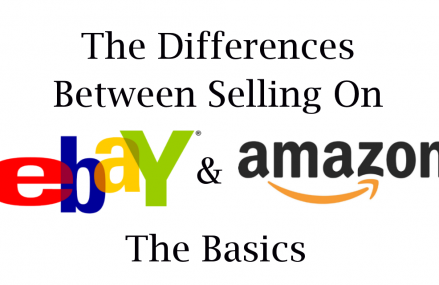 If you would like customers to return to your eBay business you should ensure that they are receiving the best service possible. More sales mean more eBay packaging, therefore, it could be a good idea to start buying your packaging in bulk. Not only does packaging keep your stock safe during delivery but it is the face of your brand. With more competition out there than every brand representation couldn’t be more important to diversify yourself from other businesses. eBay retailers are challenged with keeping a professional face on a business which is often run from home. Packaging is just one way to keep your customers happy, so putting a little extra effort into it will benefit your business in the long run. What Packaging Do I Need for eBay Selling? Depending what you sell each eBay seller will require different types of packaging. Let’s start off with what you can send your packages in for delivery to ensure that they arrive unopened and safe. Cardboard boxing is one of the most traditional forms of packaging and is often a cost effective method for EBay sellers who are sending larger parcels. 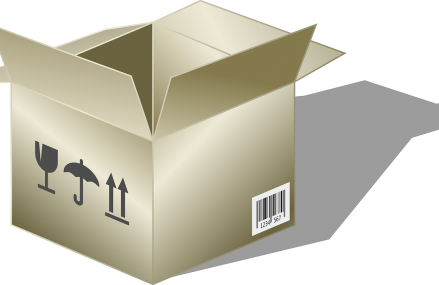 Cardboard boxing is probably the most trusted form of packaging and has been around since its invention in 1817. Cardboard is a sturdy material that can be used in a variety of industries for packing. This trusted material has come and there have been major developments to the design itself. Corrugated cardboard is one of the best types of packaging to use for eBay sellers has it has built in air columns, that acts as an insulator. This protects your stock against extreme weather conditions and packages that may have to face longer shipping or transfer. Not only do these air columns insulate the products, but they also act as a shock absorber, perfect for cushioning goods that are in transit. By investing in double walled cardboard, for more expensive or fragile items will ensure an extra layer of protection. 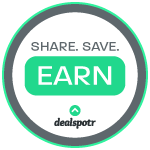 This means that your stock will be safer and you will not need to deal with costly refunds should your items be damaged. At the opposite end of the scale, polythene mailer bags are a great alternative to boxes or paper envelopes. These secure bags are made from lightweight, strong and waterproof polyethene and have a permanent self-seal strip. These small packaging aids are great for smaller items and soft goods. Depending on the size and order they can also be used for sending textiles or kids clothes. These handy little bags can be bought in a variety of sizes and can be bought in bulk. Buying in bulk is often cheaper and it means you will not be waiting for the delivery of individual bags. This will spread up the efficiency of your business. Mailer bags are also great to have around the house as a backup if you need to send a product back to an online store. There are a number of ways you can protect your items during storage and transit and this is one of the most essential aspects of packaging. By investing in the right materials it reduces the likelihood of damage during shipping which could cost you even more money. 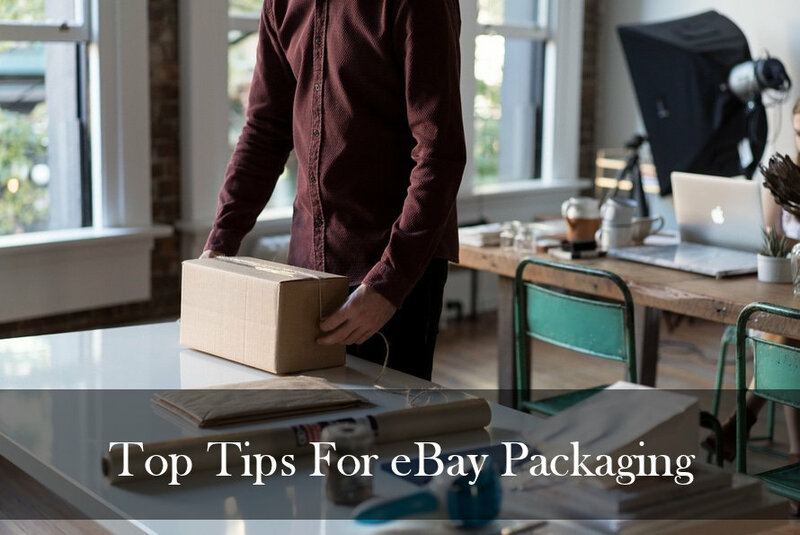 Recommended filling and cushioning materials for eBay sellers are loose fill chips for bigger boxes and Aircap® bubble wrap for more delicate items. Packaging paper is also handy to have if you are sending smaller items that may not need bubble wrap, but it is not essential. Did you know that the term “Duct” came from the reference “like water off a duck’s back”? Duct Tape is just one of many packing tapes that can be used for eBay packaging. It is water resistant making it great for shipping to further afield destination. As duct tape has three layers it offers long lasting hold and packaging protection. Investing in the right tape for eBay packaging means that it will lock your packages, and most importantly keep the goods inside safe. In the past shipping costs were based only on the weight of the package, this meant that businesses became careless with their packaging. Amazon is just one internet business who has suffered from mass scrutiny in the media for being thoughtless with their packaging. Try and use as little packaging as possible as carelessness and waste may lead to unhappy customers who are then responsible for disposing of the excess materials. Dimensional packaging is a new system that has been presented to target unethical packaging, therefore it may be best to look into the this. If you run an eBay try to reduce unnecessary materials as this may cost, you more when you go to ship your items. With more and more online retailers opening,it is important that you provide your customers with the best customer care. Remember to buy your packaging materials in bulk and to use as little as possible. Packaging regulations are becoming stricter, do not let this effect the efficiency of your eBay business.